Observation - Common Funnel - UK and Ireland. 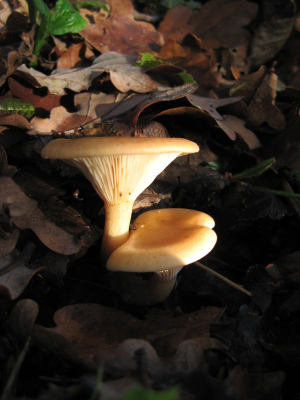 Description: Beautifully shaped buff coloured mushroom. Beautifully shaped buff coloured mushroom.